Organic Harvest puts the power of plants in all its products. They have developed a range of high-performance products, combining the power of plants with ORGANIC and NATURAL ingredients. This gentle and efficient moisturizing lotion containing tamarind seeds extract and plant derived actives with NMF which gives 24 hour moisturization that replenishes and protects the skin's moisture barrier. It helps promote a soft, supple skin texture and leaves your skin feeling resilient and moisture refreshed. In the am & pm using fingertips pamper your body to have youthful, charming skin. 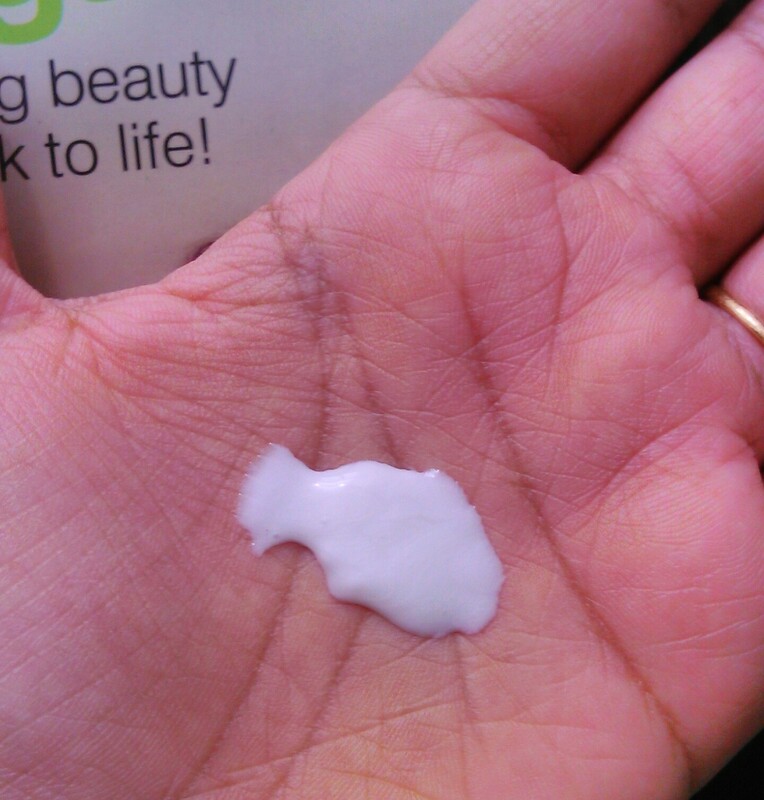 This body lotion is a thin white lotion that is neither runny nor thick. It spreads with ease and gets absorbed quickly without leaving any oily residue on skin. It feels as if there you haven't applied anything on skin. I applied it after bathing and it moisturised my skin for 6-7 hours. 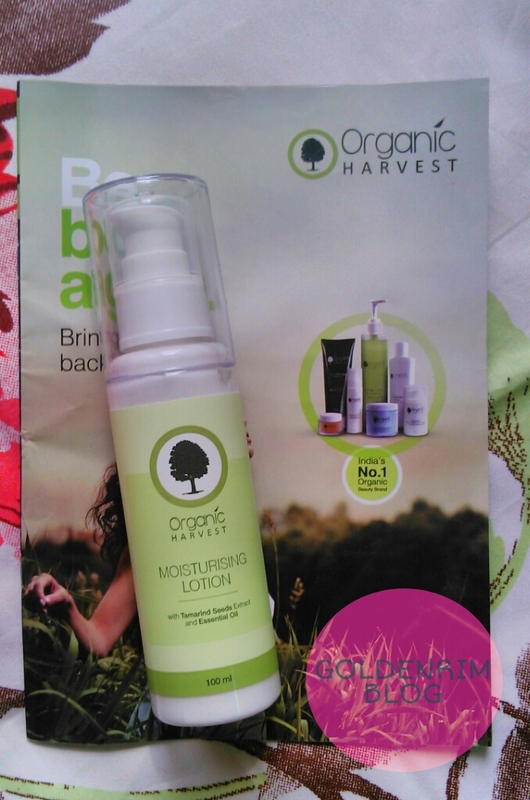 This moisturizing body lotion has Tamarind seeds extract which is known for it's anti ageing effects on skin. This is the first time I am using a tamarind seeds extract product. 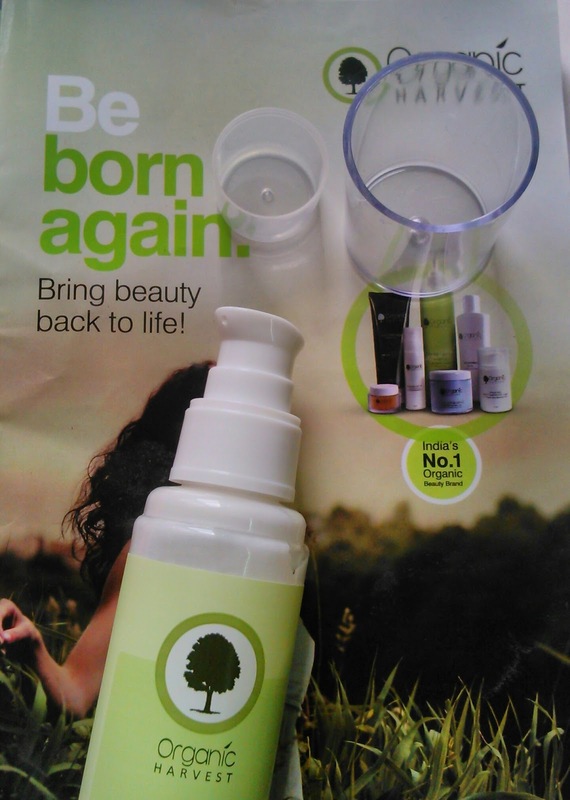 The packaging is sturdy with double cap packaging for the pump. The inner cap is loose and comes out easily but the outer cap is tight and sturdy. It is absolutely safe for travelling and spill proof. The pump dispenser works well but needs to be pumped many times for desired amount of product. Regarding the fragrance, it is quite pleasing and doesn't linger on for more time. The fact that it is free of harmful chemicals makes it a great option for those with sensitive skin. Availability - Available at all leading stores. Available online on Amazon, Flipkart, Snapdeal, Purplle, ShopClues, Satvikko, NewU. It is a great moisturizer which is light weight but moisturises well. 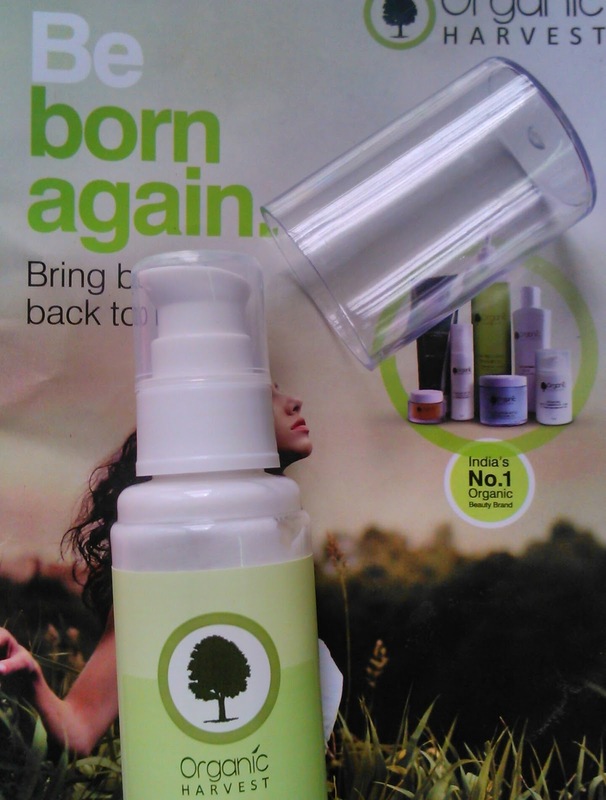 It is free of chemicals and is non sticky, non oily and spreads with ease. It is a perfect choice for winters as well as summers. It will definitely suit sensitive skin also. If you like using non sticky body lotion then this surely is a best option. But people with severe dry skin may feel the need to apply twice. Repurchase - Yes, but at a discounted price. Recommendation - Yes, because of tamarind seed extracts and the fact that is free from chemicals. NB- Product sent by brand for review. Honest review.